I’m a lifelong City supporter and I relocated to Chicago in 2008 for my job. In the last few years the general interest in Premier League football has exploded in the US and all matches are now shown on TV – which means no more dodgy internet streams, hoorah! 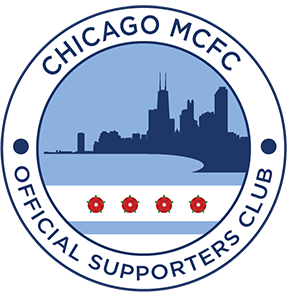 It also means that we’re adding new supporters and our group in Chicago is growing each season. I still have to pinch myself when I see someone I don’t know walking round the local supermarket here wearing a City shirt!